With Windows 10 1809, Microsoft is changing the default setting that's applied to USB drives and other removable media. The change means that the default policy applied to removable storage devices is Quick Removal rather than Better Performance -- so you can now just pull it out without a second thought. With "Quick removal" enabled, there is no need to use the Safely Remove Hardware process -- but there may be a drop in performance. Den #USB-Stick einfach so rausziehen (und den Datenverlust riskieren) - in welcher Mannschaft spielt ihr? "einfach rausziehen" ist das neue "sicher entfernen"
2 USB port. Only 1 type-c port but it can use as in and out. 2 #MicroUsb port but strangely input only. Why 2 input only port? Die verdrehsichere Typ-C-Buchse findet sich bereits an vielen Smartphones und externen SSDs. Bei Midi-Towern ist der jüngste USB-Anschluss jetzt auch im Kommen. If you weren’t scared of USB cables before, you should be now. The O.MG cable (or Offensive MG kit) from [MG]hides a backdoor inside the shell of a USB connector. Plug this cable into your computer and you’ll be the victim of remote attacks over WiFi. 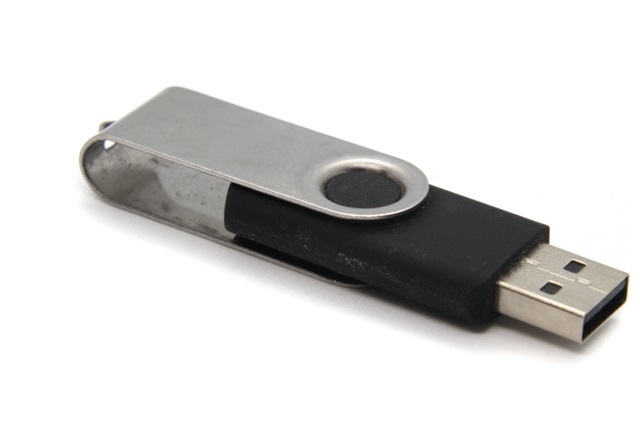 In the years BadUSB — an exploit hidden in a device’s USB controller itself — was released upon the world, [MG]has been tirelessly working on making his own malicious USB device, and now it’s finally ready. 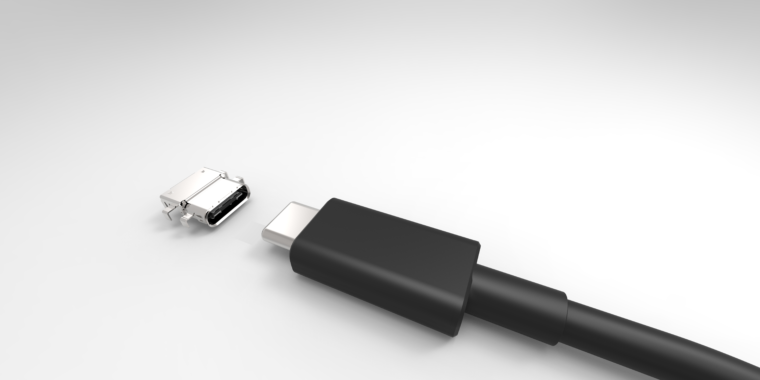 The O.MG cable hides a backdoor inside the shell of a standard, off-the-shelf USB cable. The construction of this device is quite impressive, in that it fits entirely inside a USB plug. But this isn’t a just a PCB from a random Chinese board house: [MG]spend 300 hours and $4000 in the last month putting this project together with a Bantam mill and created his own PCBs, with silk screen. That’s impressive no matter how you cut it. Future updates to this cable that will hack any computer might include a port of ESPloitV2, an Open Source WiFi controlled USB HID keyboard emulator. That will bring a lot of power to this device that’s already extremely capable. In the video attached to this tweet you can see the O.MG cable connected to a MacBook, with [MG]opening up a webpage remotely. One issue with USB-C ports on Windows laptops is that manufacturers may not allow for all of the capabilities. 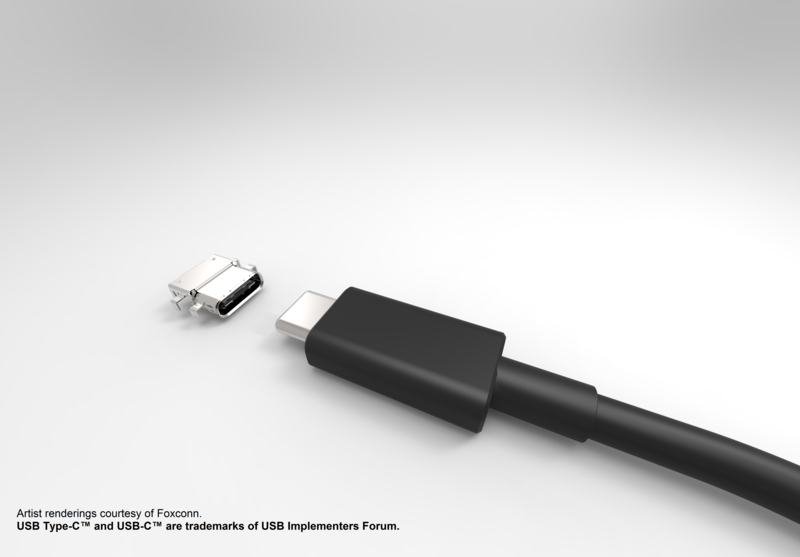 You could see USB-C included for data transfer, but the laptop will require a proprietary connector for charging and HDMI for video-out. 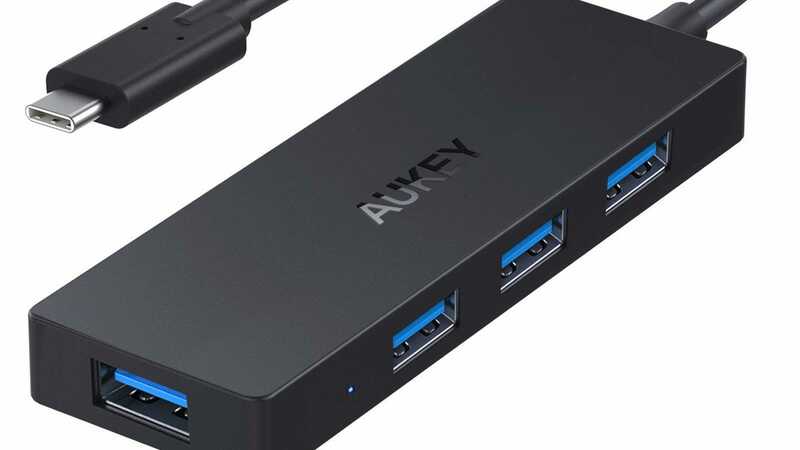 It’s frustrating, and it makes buying a USB-C hub for a Windows laptop that much more work. Fortunately, Chromebooks don’t have that problem. Google has a hand in developing the motherboard that goes inside each Chromebook and Chromebox, mainly to make it easier to provide seamless updates. 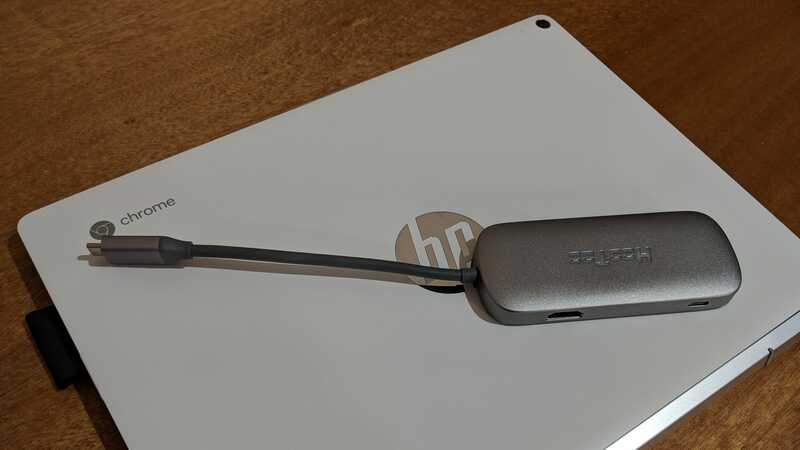 The other benefit is if you see a USB-C port on a Chromebook, know that it works for charging, display-out, and 5Gbps data transfer. I’ve used all of these USB-C hubs with a Chromebook at some point in the last two years, so I know first hand that they’ll work for you! 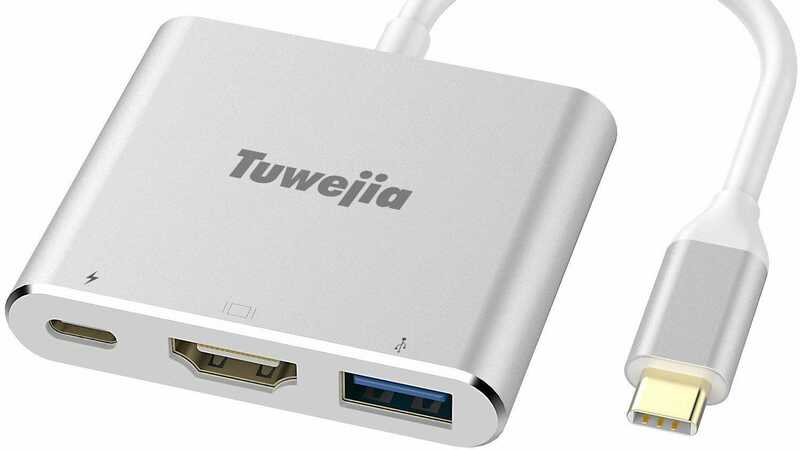 This hub is great to stash in your bag, just in case you need to connect a USB-A thumb drive, two-factor authentication key, or whatever else. You don’t get power passthrough or display-out with this hub, so look at the other options if those are important to you. 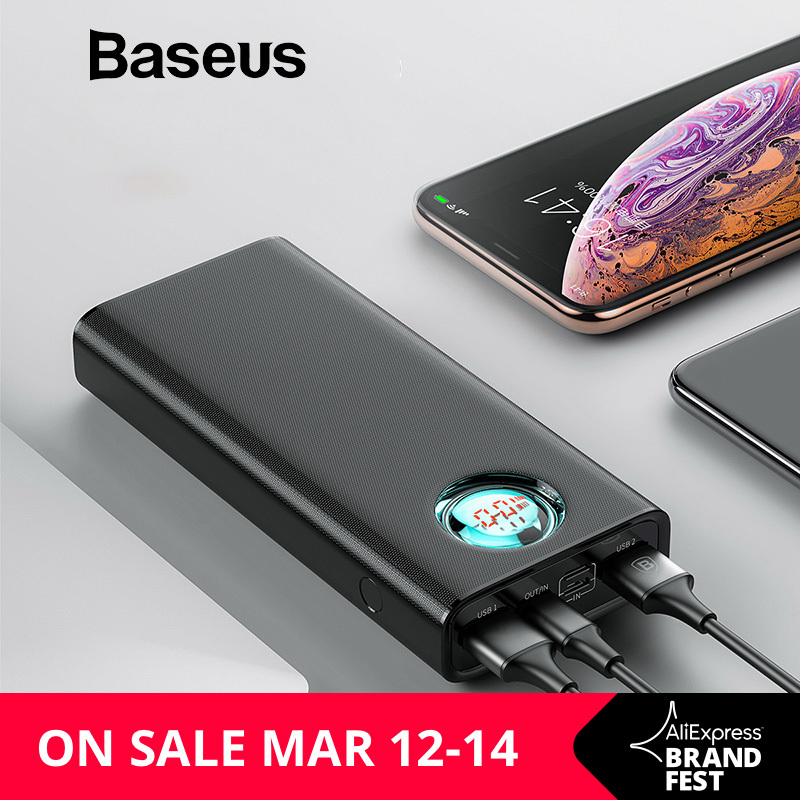 You get four USB-A ports, perfect for connecting your existing accessories. 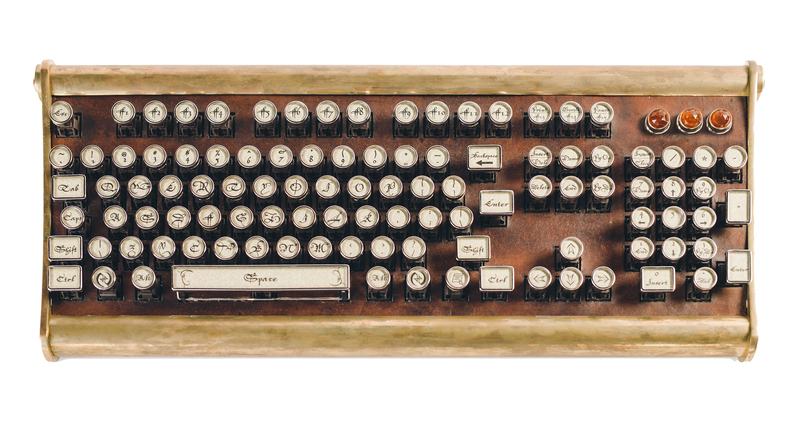 That may be a bit overkill for most uses, but it’s better to have too many ports on your hub than not enough. And with the low price and compact design, this one is perfect to keep in your bag so you always have it handy. This hub comes in black or space gray, though the latter is $5 extra.